Scuderia Cameron Glickenhaus is looking to boost its volume and expand its racing efforts into GTE, GTLM, and GT3. It’s answer for that is the new SCG 004S—a mid-engine road-legal supercar built to go racing. 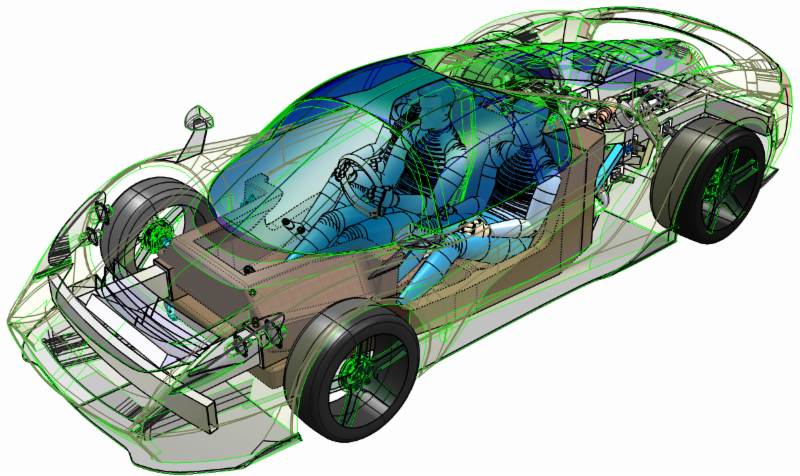 SCG’s approval from the NHTSA as a low-volume manufacturer means it can finally get busy building its road-going racecar dreams—up to 325 cars a year—without having to meet all normal-car federal regulations. The new SCG 004S is the entry-level car for the company that will help fill out its new volume allowance. 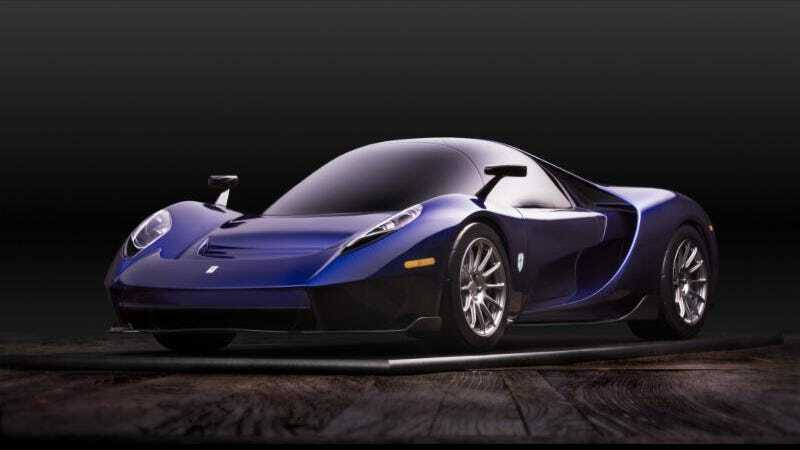 The SCG 004s has a 5.0-liter 650 horsepower twin-turbo V8 with 531 lb-ft of torque. The car is available with a gated six-speed manual transmission but can be optioned with a paddle shift, and is designed with a centered driving position in a cabin that seats three. Claimed weight is around 2,600 pounds, and it’s going to start at around $400,000 with a $40,000 deposit required. 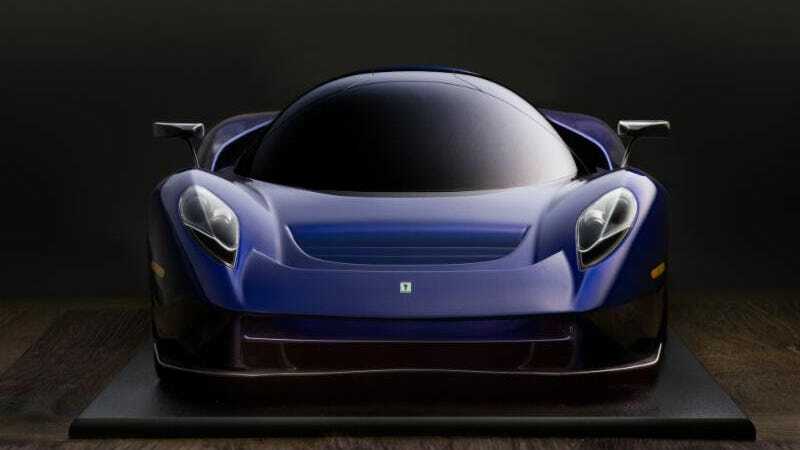 The car is designed and built in the U.S. alongside the SCG 003, with the first prototype expected to be ready to go in mid-2018, and the first 25 “Founder’s Edition” are planned to be delivered in 2019. 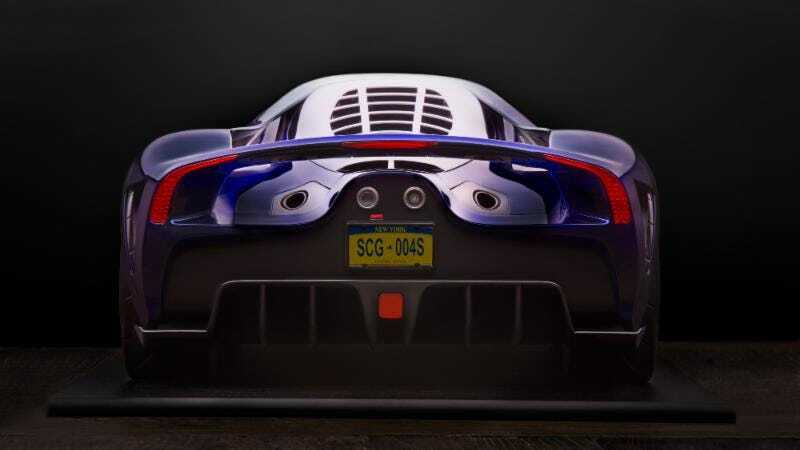 Overall production for SCG is expected to reach a volume of up to 250 cars by 2021, with racing variants of the 004 ready to race in the GTE/GTLM/GT3 class by then. I love the sleekness of the new design; it’s distinct and yet still echoes its Pininfarina roots. It just looks like a ton of fun, and I can’t wait to see it racing.